Organizing a multi-division company on a paper-based system was increasingly becoming a problem for business owner Cameron Fleming. He knew that tracking rental equipment through boxes of records was not efficient or scalable for the growing demand for HealthLinc’s services. 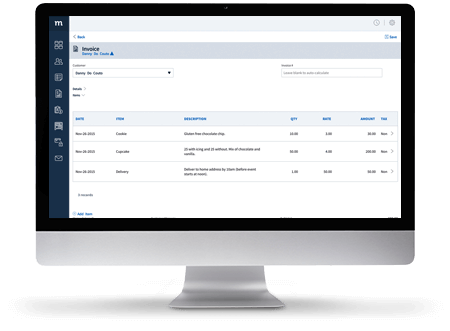 In addition to needing an updated tracking system, HealthLinc required a whole new way of receiving, processing, and invoicing orders. Everyday, the HealthLinc staff processed equipment orders from British Columbia’s health authorities and hospitals. However, Cameron’s team was receiving handwritten orders via fax, leaving ample room for illegible requests and increased administrative requirements to input the orders. 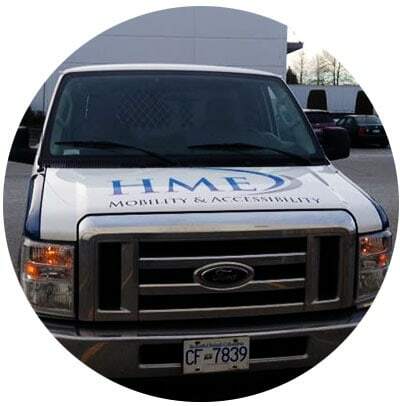 Misinterpreted client information was also slowing down the HealthLinc technicians, who are responsible for delivering and servicing rental equipment. 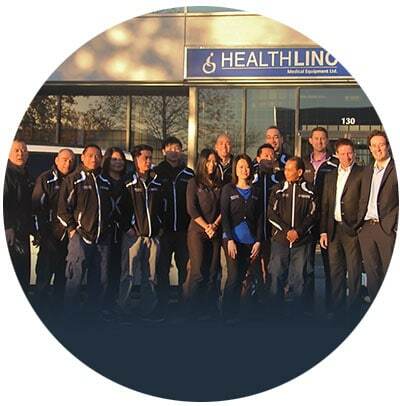 Slowing down the delivery process decreased the number of customers HealthLinc could get to on any given day. Changing work order processes internally was Cameron’s first task, but he was also determined to find an alternative for how hospitals and therapists were placing orders with the business. 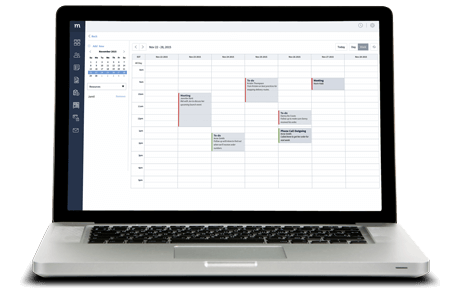 An outdated and disorganized way of conducting business was no longer an option for HealthLinc. 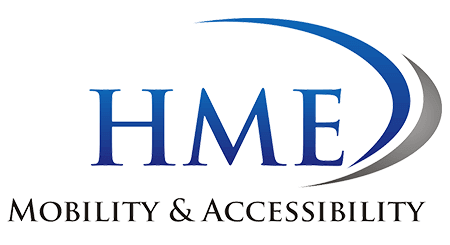 Cameron sought out an adaptable, web-based solution that could increase operational efficiencies and improve HealthLinc’s level of service throughout the multiple divisions of the business. Acting on the advice of his IT staff, Cameron chose to work with Method:CRM and rolled out the platform to the entire HealthLinc team. Today, the company provides quotes, creates work orders, sends invoices, and schedules a team of technicians all within Method. “It’s really the lifeline of everything that happens in the company,” Cameron stated. With increasing operational efficiency at top of mind, Cameron was also excited by Method’s integration with QuickBooks. “Having Method communicate with our accounting software means that there’s just an easy flow — we execute our orders and then magically they translate into our accounting system.” Cameron especially likes the adaptability and customization possibilities of Method:CRM. With the help of a dedicated Business Solutions Specialist, Cameron created a customized Method:CRM Customer Portal, which acts as an online form for hospitals and therapists to order equipment, replacing handwritten faxed-in requisitions. 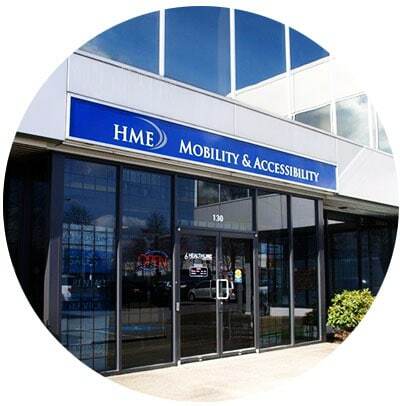 About HealthLinc Medical Equipment Ltd.
HealthLinc Medical Equipment Ltd. has grown to become one of the largest independent dealers of Mobility and Home Medical Equipment in the Lower Mainland of British Columbia. 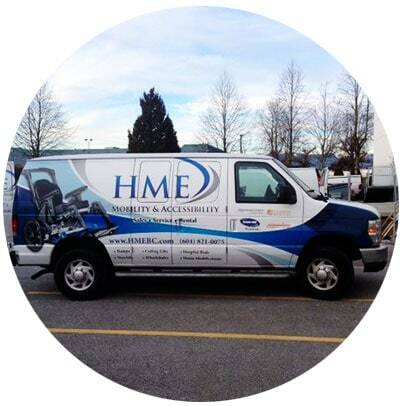 HealthLinc is active in rehab sales in addition to managing multiple Palliative, Home First and other equipment rental programs in both Vancouver Coastal and Fraser Health Authority regions.